What could be better in the springtime than some delicious cheesecake lemon mousse? This delicious dessert is pretty easy to make, but more than anything it is absolutely scrumptious! 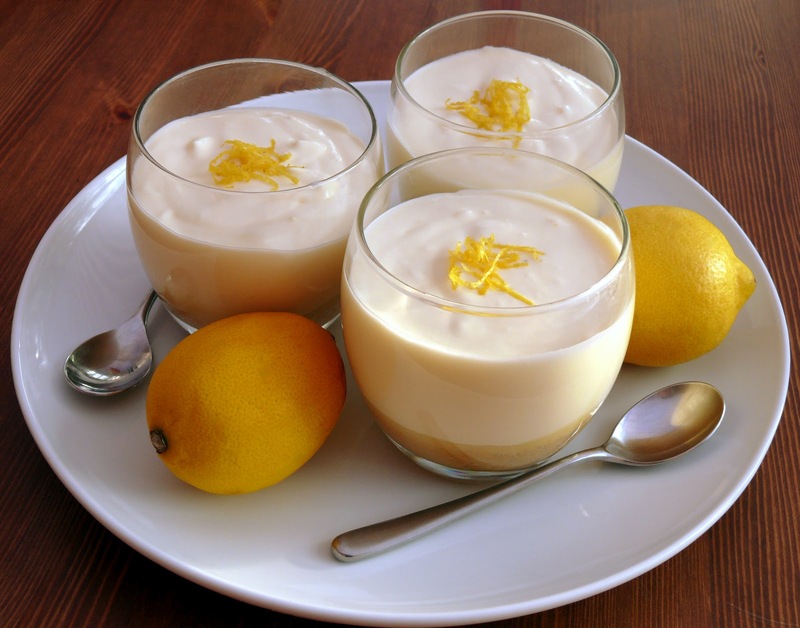 If you love lemon, this is a perfect dessert for you. It is light and fluffy, but so good. Give it a try! To make the crust, mix the graham cracker crumbs together with the sugar. Add the melted butter and stir together until everything is mixed. Press the mixture into dessert serving cups to create an even layer. Then, move onto the cheesecake mousse. Mix the water and lemon juice together in a bowl. Sprinkle the powdered gelatin over the top and allow it to sit for approximately 5 minutes. In a separate bowl, begin whipping your heavy cream until peaks begin to form. Then, mix in 1/3 cup of powdered sugar. If you want to add yellow food coloring, now is the time to do so. Mix everything together until it becomes slightly stiff. In another bowl, whip the cream cheese until it comes somewhat fluffy and smooth. Add in the lemon curd and the leftover 2/3 cup of powdered sugar. Mix until everything is combined. Microwave the gelatin mix in the microwave for approximately 30 seconds. Then, begin to whisk it until the gelatin dissolves. Allow it to cool down for approximately 2- 2.5 minutes. Use a hand mixer to combine the cream cheese mixture with the gelatin. Gradually add the whipped heavy cream by folding it in carefully. Then, put the mixture over the graham cracker crust and allow the desserts to refrigerate for at least 2-3 hours.